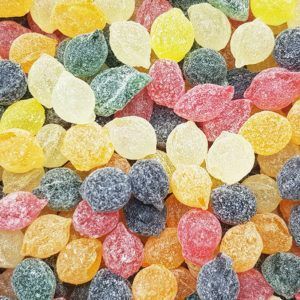 Boiled sweets have been around for over a hundred years and are one of the most popular categories of sweets in the UK. 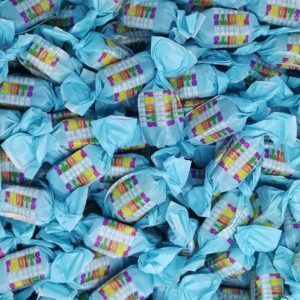 With a vast range of flavours, styles and sizes you can not go wrong with having a bag of them in your pocket. 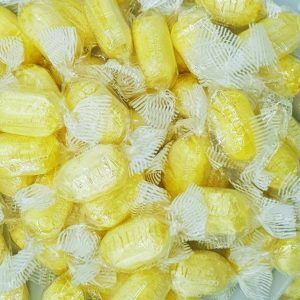 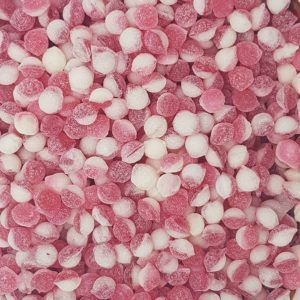 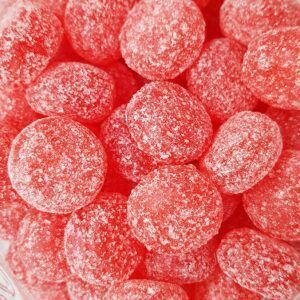 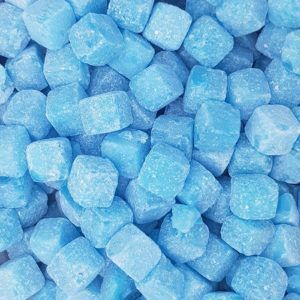 We stock a wide range of boiled sweets which can be bought online from our website. 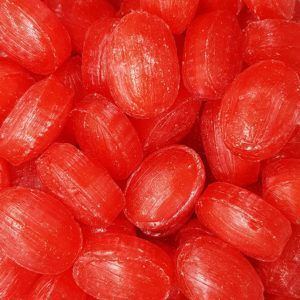 Some of our favourites include pear drops, rosey apples and bullseyes. 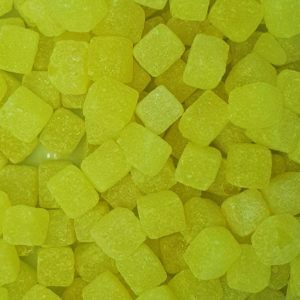 You can buy boiled sweets from as little as £1 for 100g or why not go large and get a 250g bag for only £2. 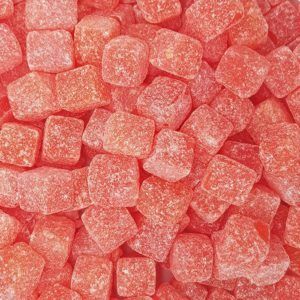 Here at One Pound Sweets we offer the very best value for money and always ensure we provide the best quality sweets to our customers. 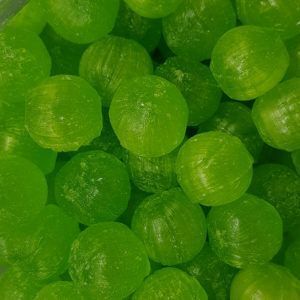 Boiled sweets are a firm favourite in the One Pound Sweets office and we know our customers love them too. 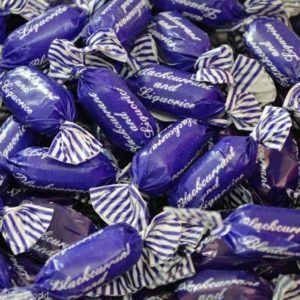 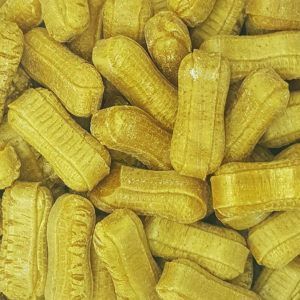 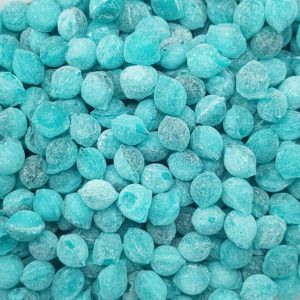 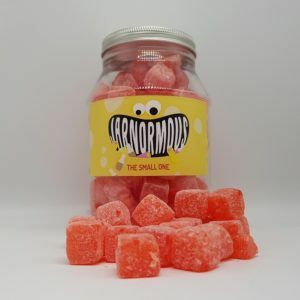 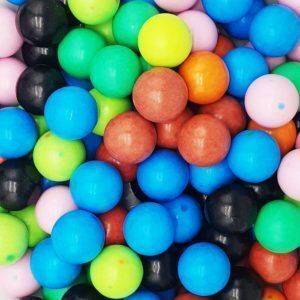 So if you are looking to find your lost favourite sweets from back in the day, look no further as we stock hundreds of sweets and if we do not have your favourite now we can probably get it for you. 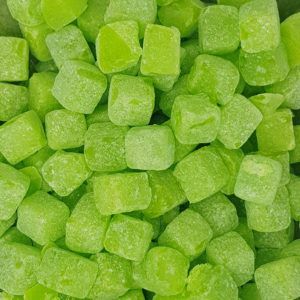 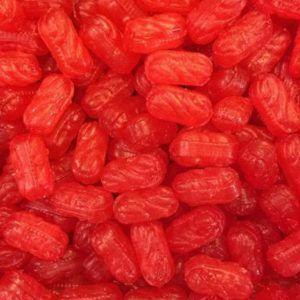 So browse our range of boiled sweets which are only £1 a bag and stock up today.